THE 0-100kmh sprint is unsurpassed for bragging rights down the pub. No matter if you have a hypercar, supercar, normal sports car or even performance SUV, that 0-100kmh number is crucial. But next time you get shouted down by a Bugatti Veyron owner, ask him how quick it'll go on snow, mud or even sand. He may go quiet. 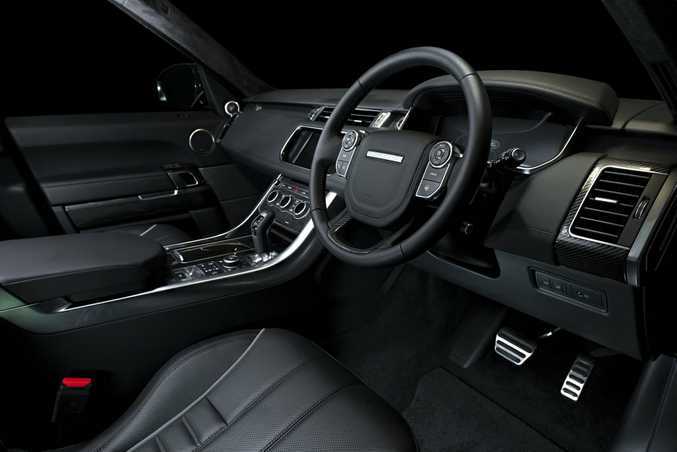 For all-weather, all-terrain sprint time showing-off, you need one of these: a Range Rover Sport SVR. 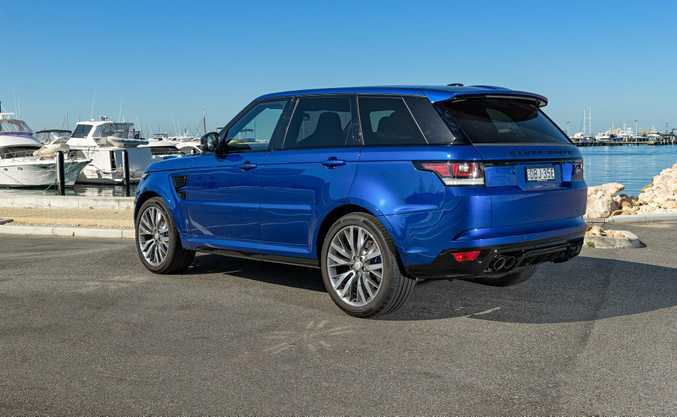 The $233,500 super-SUV with a heavy-drinking 405kW/680Nm 5.0-litre supercharged V8 has been with us since 2015, but the Brits have recently decided to attempt the 0-100kmh sprint on all manner of surfaces, still using the Rangie SVR's standard 21-inch Michelin all-season tyres and selecting relevant drive modes. The results are quite eye-opening. 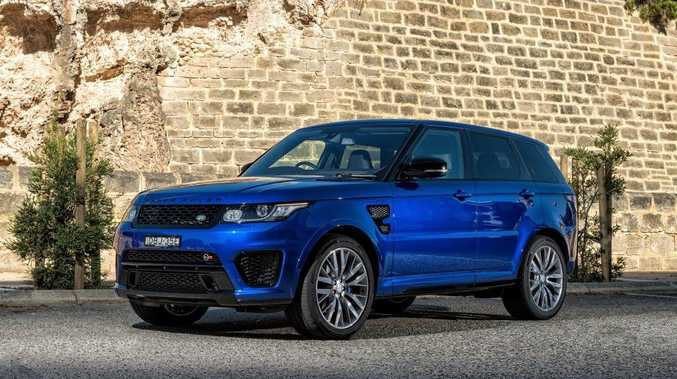 We already knew the SVR hits 100kmh on normal bitumen in a staggering 4.7-seconds and on to 260kmh, but tests showed it will also reach 100kmh in just 5.5 seconds on wet grass and even sand. Gravel barely slowed it with a 0-100kmh time of 5.3 seconds while mud bogged it down to the tune of 6.5 seconds. It even managed to reach the ton on snow in just 11.3 seconds. That must've been fun. We're not sure Ferrari, Lamborghini or Bugatti will be conducting similar tests, but an Aventador in a muddy bog having a crack at these times would be awesome to watch.